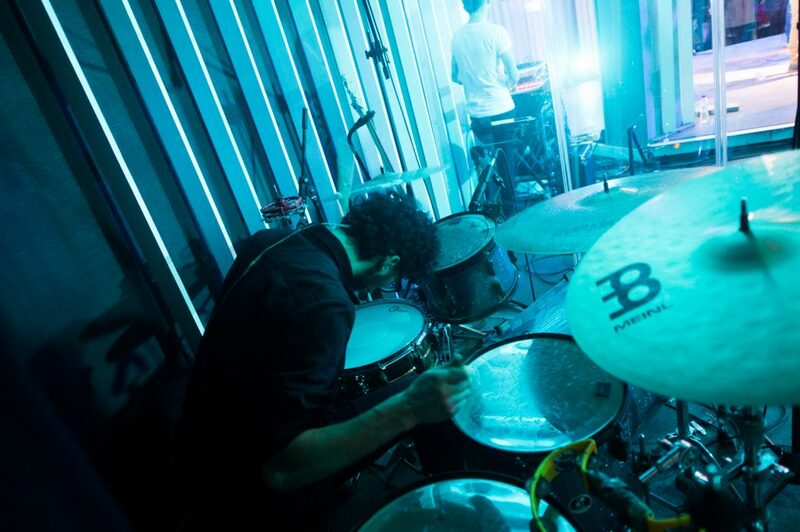 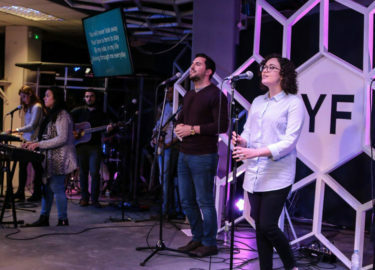 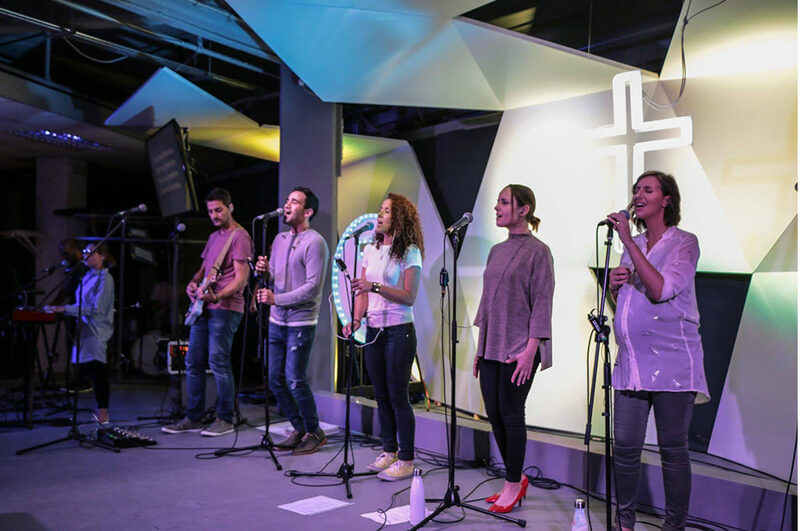 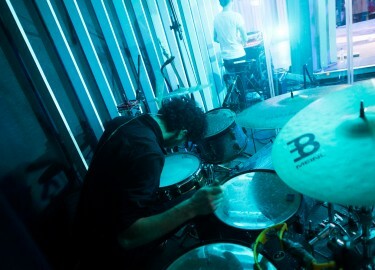 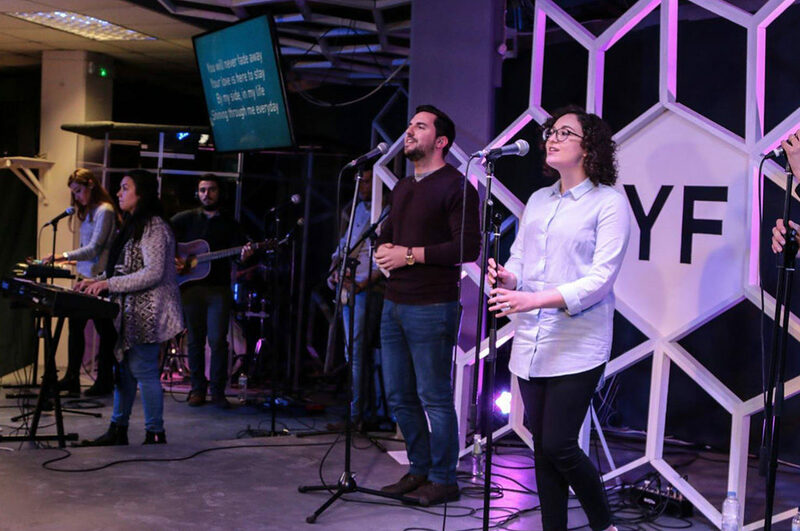 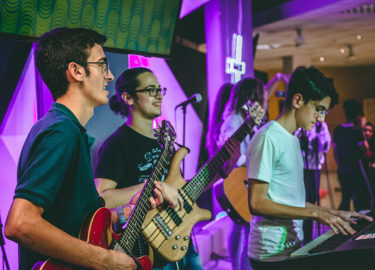 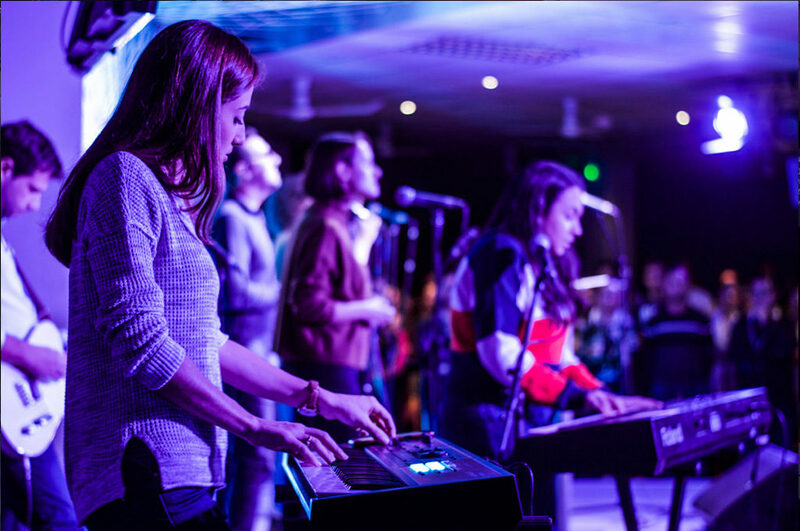 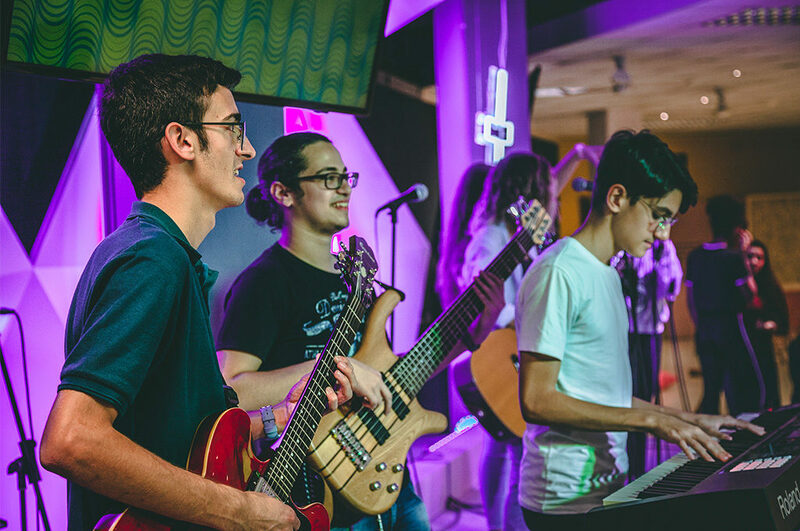 Youth Fellowship Worship comprises a number of Maltese Christian bands which serve in the whole youth ministry in our various meetings. 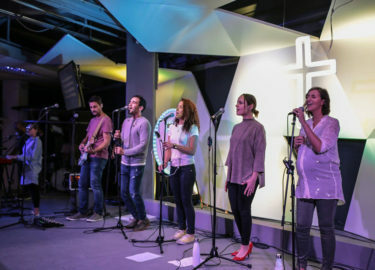 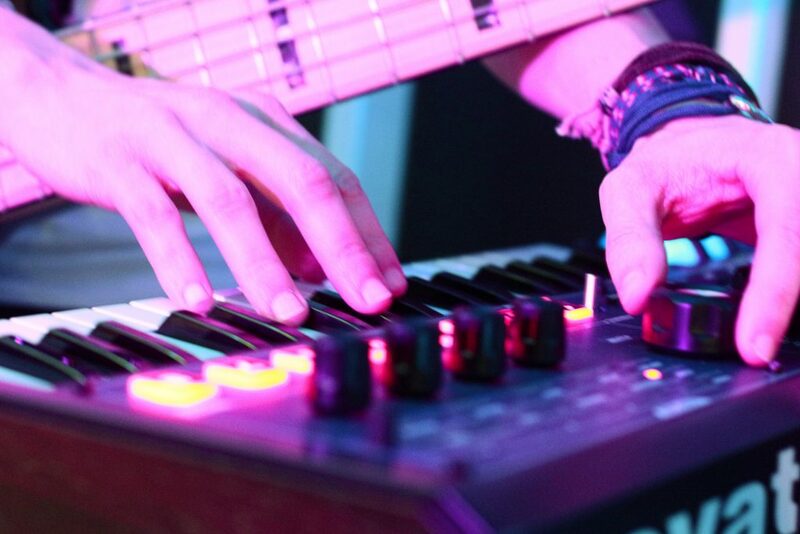 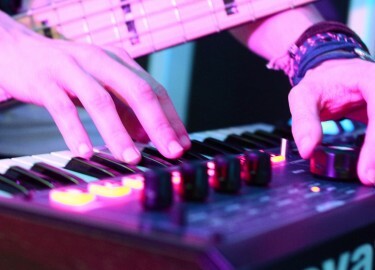 Music and song are linked to our call to praise and worship God so they are given the prominent place they deserve in the life of the people of God. 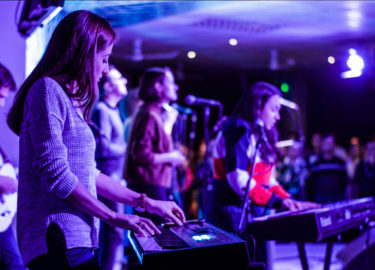 Pilgrim&King have released an EP called ‘Glorious’ and an album ‘This Is Grace’.